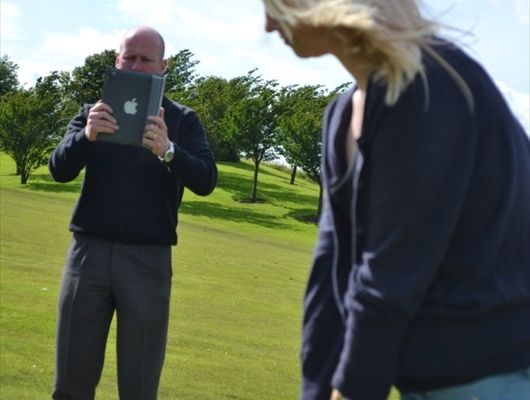 Going onto the course for the first time or in the early stages of learning to play the game can be daunting. 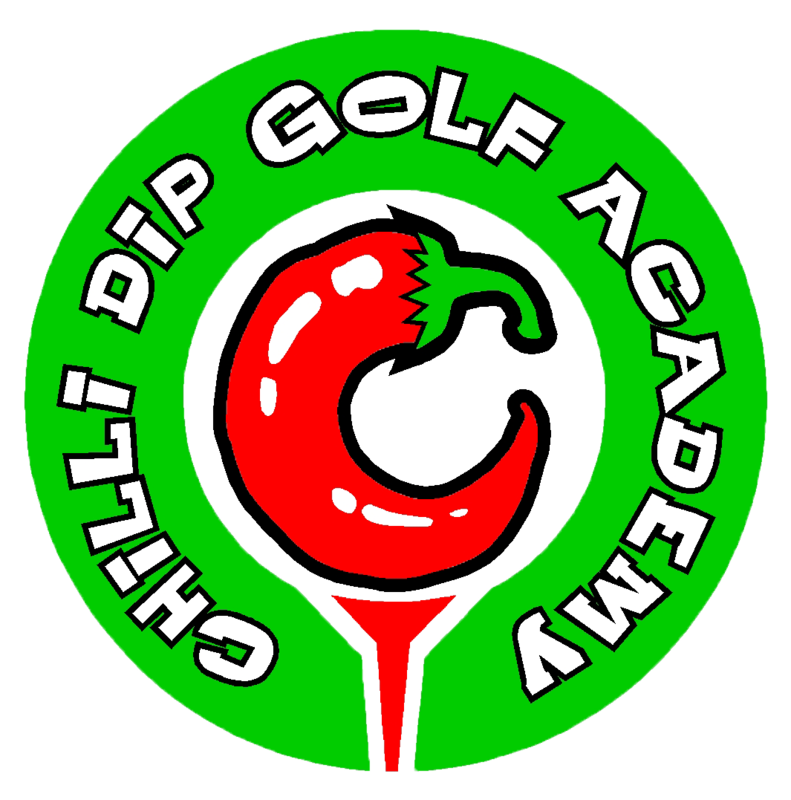 At Chilli Dip Golf Academy we offer the full package from learning how to hold the club through to navigating your way around a golf course. 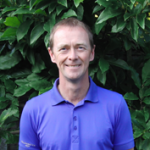 We offer sessions for all levels of golfer from beginner to advanced and for juniors, ladies and gents. 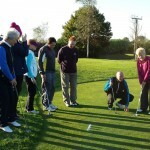 These sessions are a great opportunity to be introduced to the golf course, have supervision & your questions answered. 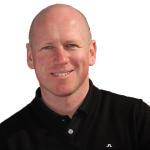 *Range ball hire not included – 25% reduced rate range balls at £3 per 60 golf balls.PGA Teaching Professional with a wealth of experience to help you every step of the way. We only have one request and that is that you don’t panic and have fun! 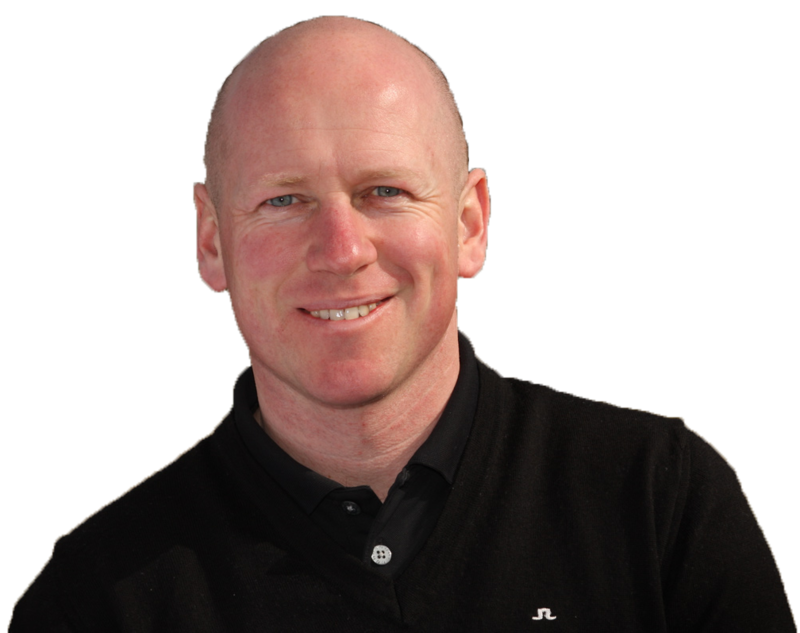 With the awareness of the 3d impact factors nowadays with the likes of Sean Foley talking d plane numbers, and top teachers like Martin Hall working daily with golf radar systems like Trackman and Flightscope. If you are interested in learning how education of these numbers which have dramatic effects on your ball flight and game and by learning the technicalities of what happens at impact and through the impact area it can seriously simplify your swing thought. 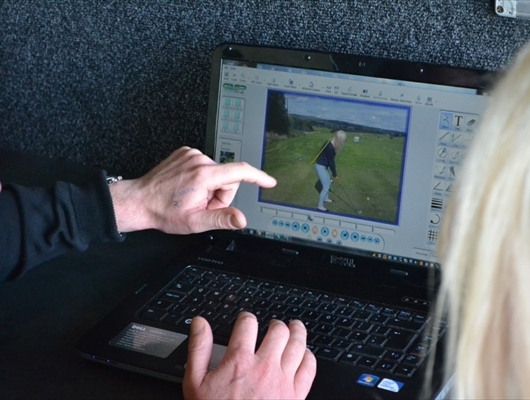 Get a bet understanding of these technical data to simplify your swing and increase feel. It really does get easier. Tiger Woods, Justin Rose, and to be honest all the top Tour Players understand D plane and are getting better because of this understanding of what is going on. FlightScope®, is a global high-tech company, a world leader in the development and manufacturing of 3D Doppler ball tracking monitors, golf radars and launch monitors for sports. Founded in 1989 in South Africa by electronics engineer Henri Johnson, the company started by manufacturing Doppler Radar systems for the defense industry to measure the speed of projectiles. The company remains prominent in the defense industry today, supplying radar systems to more than 24 countries around the world. D plane is what gives the ball its flight characteristics, it is a correlation between the clubs blade at impact and how the clubs center of gravity is moving through the ball. This determines the the golf balls vertical axis which again using flightscope we can tell you what it is to the degree. For example did you know that you hit a draw with an open club-face to target? This is a great video showing how the 2 components make the ball fly a certain way. 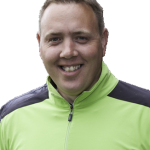 As a constant review of how we run the Junior Academy here at Chilli Dip Golf we have some new ideas of how to take the junior coaching forward for the coming year. Firstly, our junior weekly group coaching program will continue to run with classes running every day. 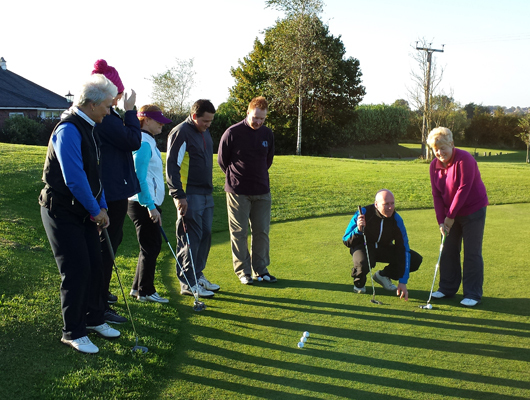 For those who are wanting to get some on course experience there are individual and group on course playing lessons available. Juniors who are course competent & keen to compete will be able to play in our regular competitions. 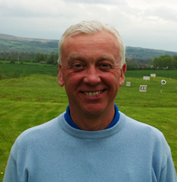 Secondly, the lesson prices will stay the same for the 6 week course of lessons @ £42. The ball prices for the lessons are £3.00 for 60 balls. In addition to this and to encourage siblings to partake in group lessons, if you as a parent bring more than 1 child this will net the prices down to £36 for a 6 week course. As part of our new structure we will be running the Junior Passport Golf Foundation program where the children will receive a booklet. Here we can record progress and in addition to that give them a certificate on successful completion of each level. 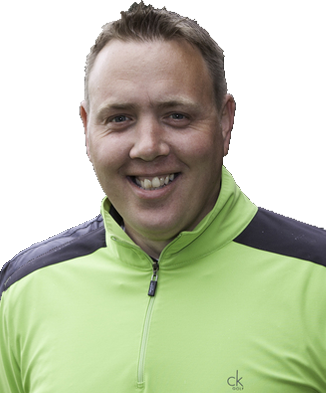 Thank you for your time and continued support of our Academy and hopefully we will make big strides in 2014 to develop a fantastic junior programme for golfers to follow. If you have any further ideas or information that you think would benefit the current level of coaching please don’t hesitate in letting us know.